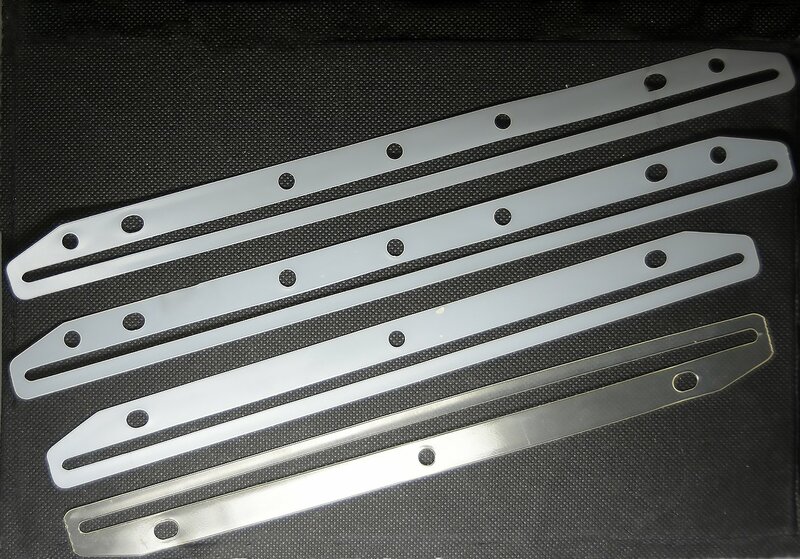 Many types of measuring tools. 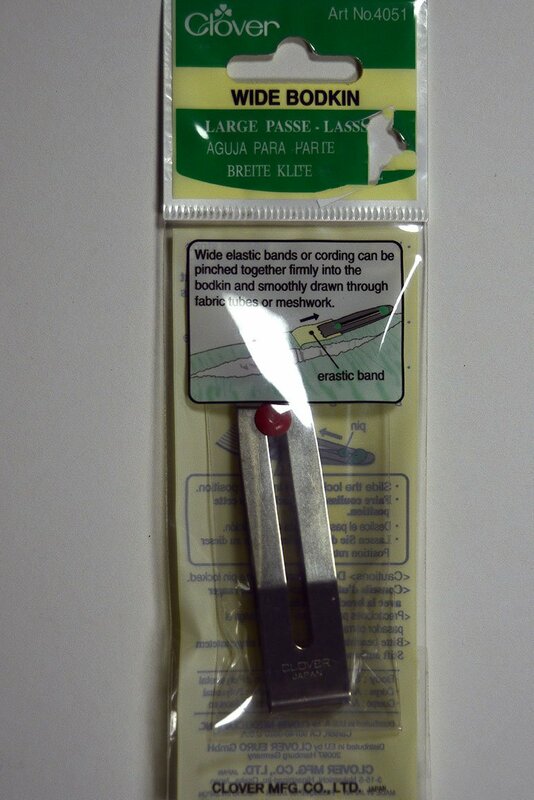 Air Erasable Marker by Clover Item #5030. Extra fine. TruCut AppliGrips by The Grace Company. Blue Handmade Scissors Fob. 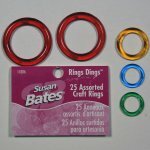 Entire length, including loop is 7 inches. 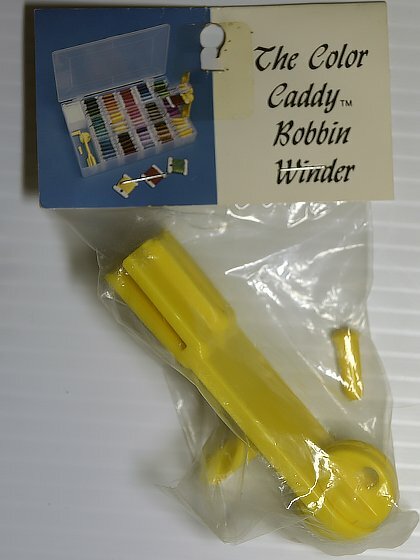 The Color Caddy Bobbin Winder. Curved Blade Seam Ripper by Collins #193. 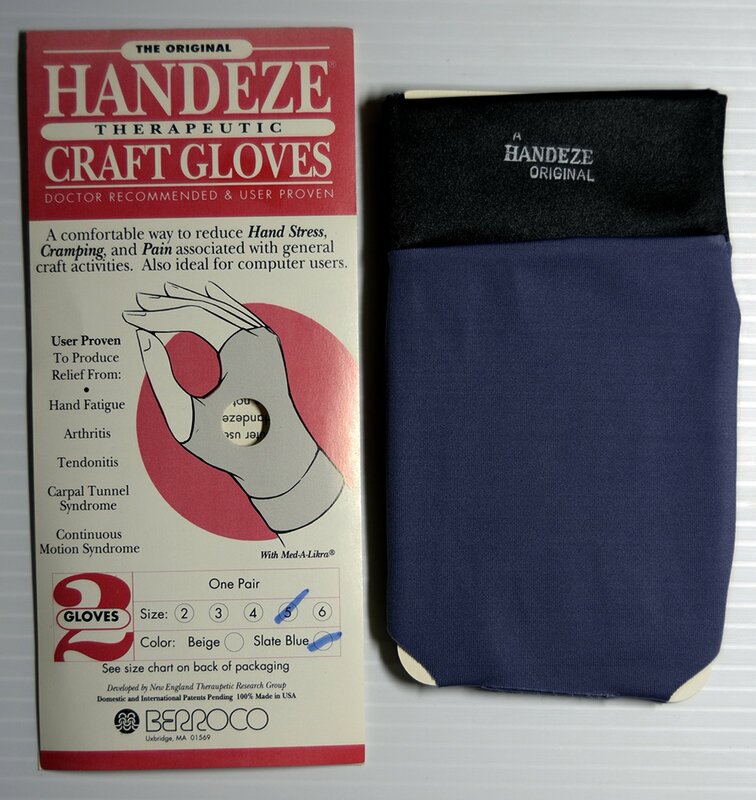 Drawstring threader by Dritz. 23 inches. 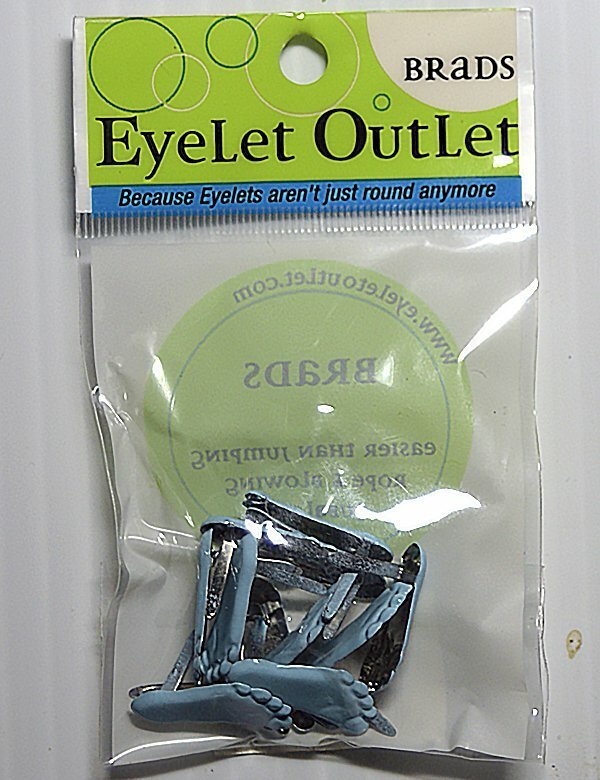 12 blue feet eyelet outlet brads. 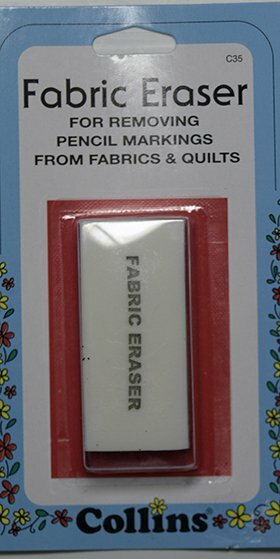 Fabric eraser for removing pencil markings from fabrics and quilts. Fabric Folding Pen by Clover Item #4053. 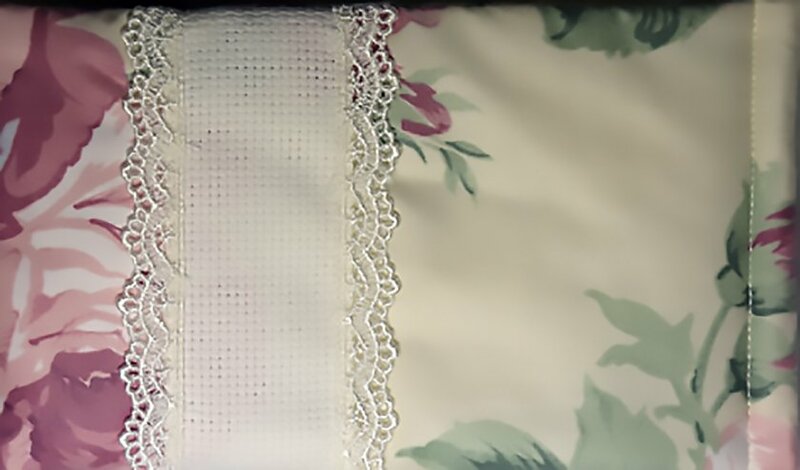 36 Fabric Grips by Collins #C18. Fold-over cotton print floss holder for small projects. Special superfine tweezers/scissors for hardanger projects. 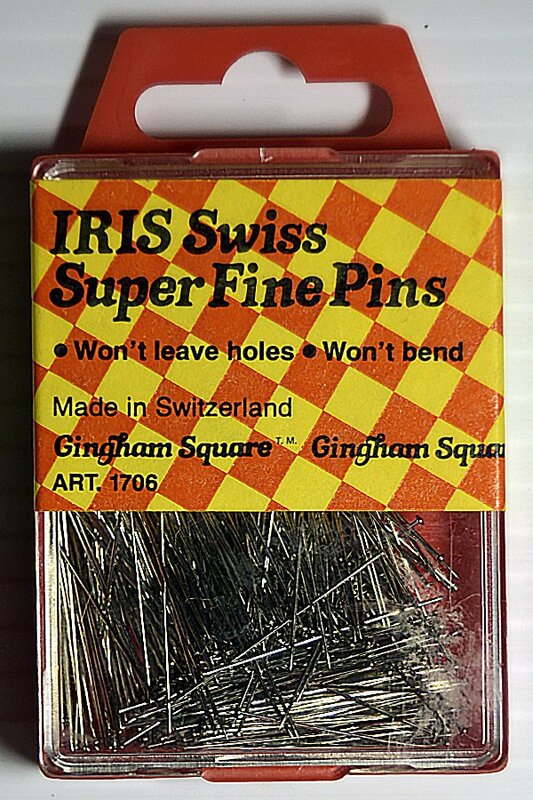 IRIS Swiss Super Fine Pins. 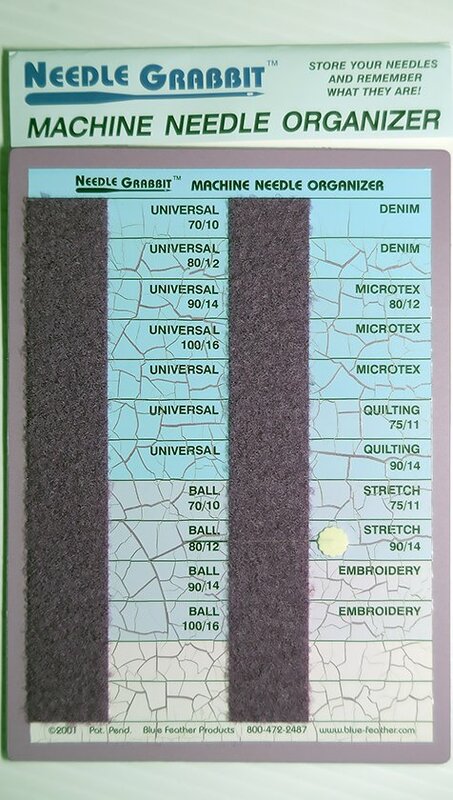 Knit Picker by Dritz #26615. 4" long white plastic sharp-pointed needle with large eye. Easy Loop Turner by Clover. Mark-B-Gone Marking Pen by Dritz Item #692. White ink. Needle Grabbers by Collins #C2. 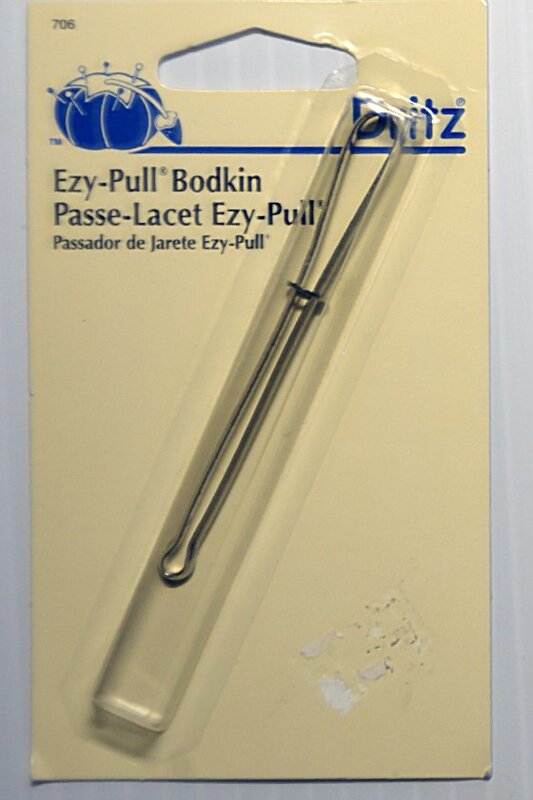 Needle Grabbit is great for storing your sewing machine needles. 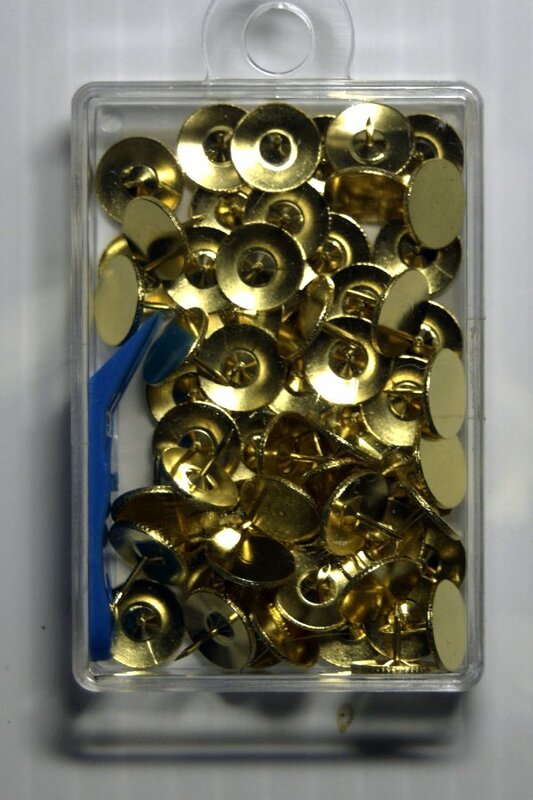 Needlecraft Thumb Tacks with Remover by Clover #100H. 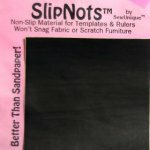 One set of four page holders for our floss pages. 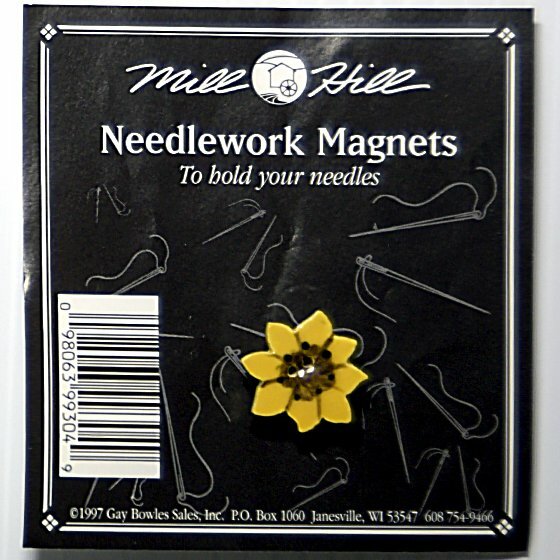 Needle Magic Pins and Needle Catcher by Clover. Q Tools Cutting Edge by Alicia's Attic. 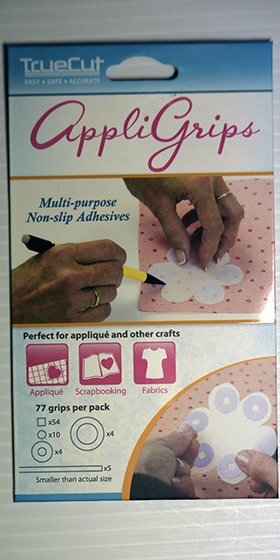 Q Tools sewing edge by Alicia's Attic. 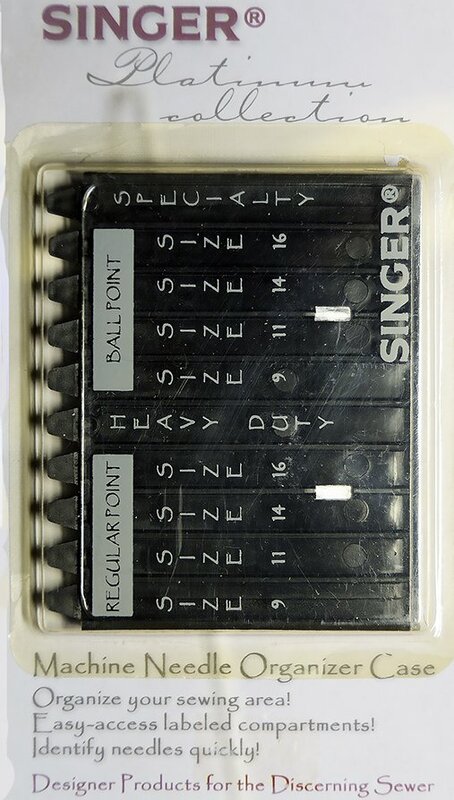 Seam ripper by Collins #C69. 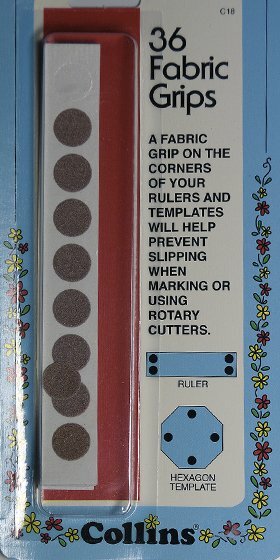 Sliding Markers for measuring tapes. Colonial # CBT-14-3. 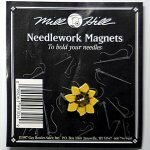 Needlework magnet by Mill Hill to hold your needles. 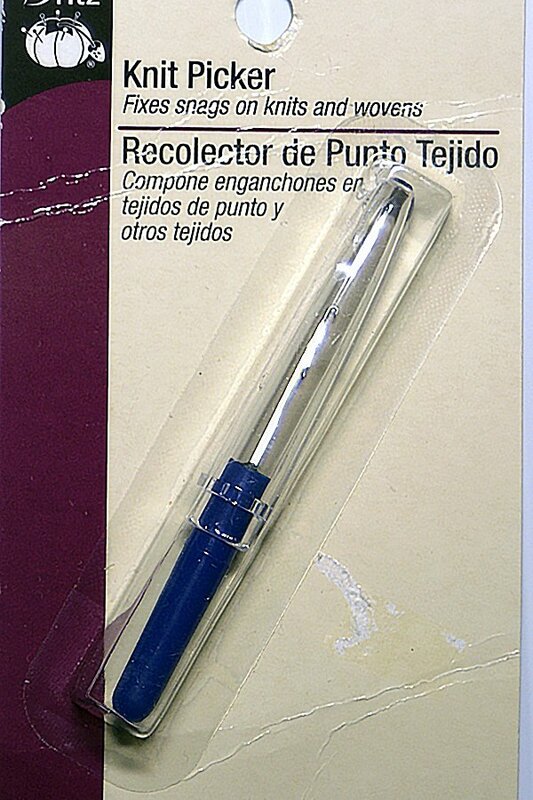 12.5" trapunto rod with instructions. 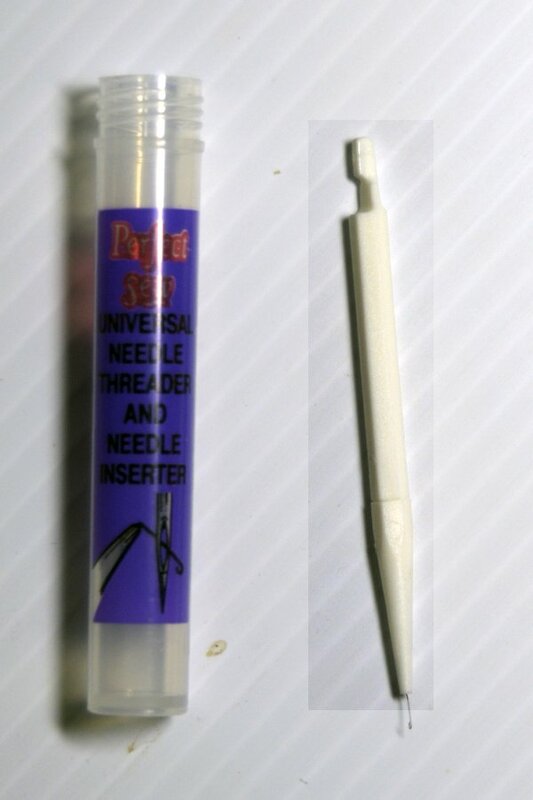 Universal needle threader and needle inserter. 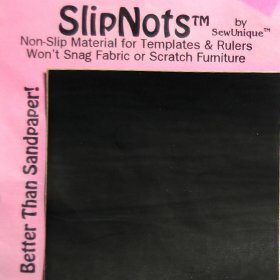 Sulky White Ink Transfer Pen for dark fabrics. 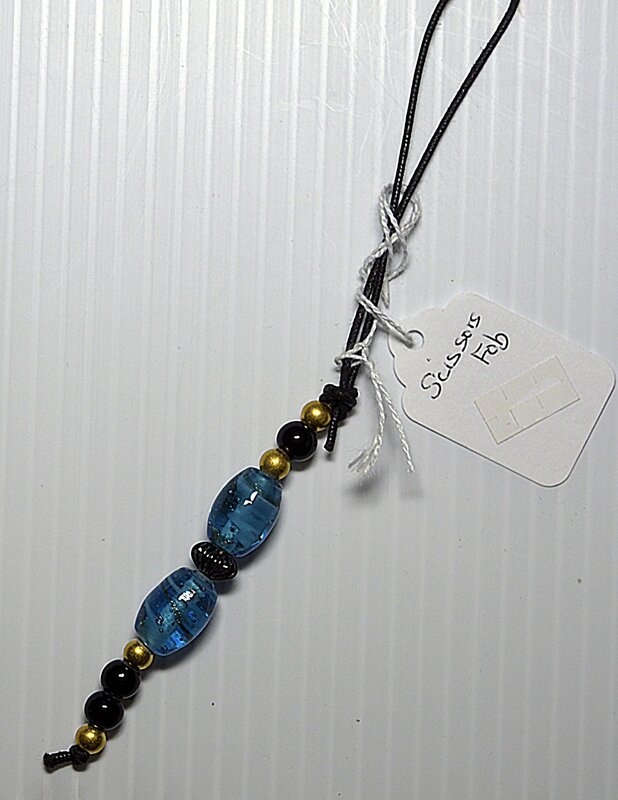 Item #C247-4450. Wonder Tape by Collins #C7.